Residential and Commercial Plumbing Repair in Annandale Virginia. 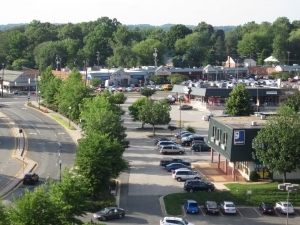 We are happy to say that we serve the Annandale, Virginia area! Our Annandale area commercial and residential plumbers are the best in the business and no job is too big or too small.